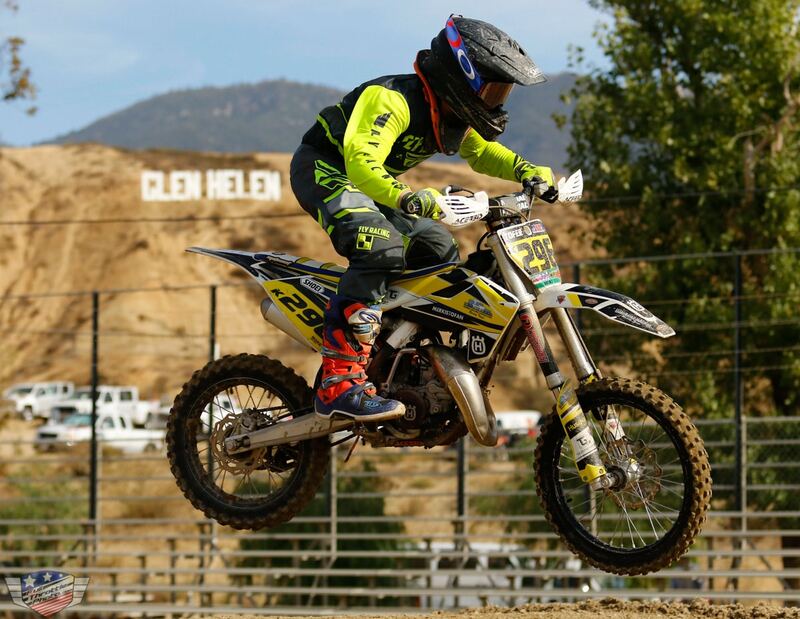 Round 9 of the 11-race SRA Grand Prix series took place at Glen Helen Raceway on October 28, 2018; a comfortably warm Sunday. 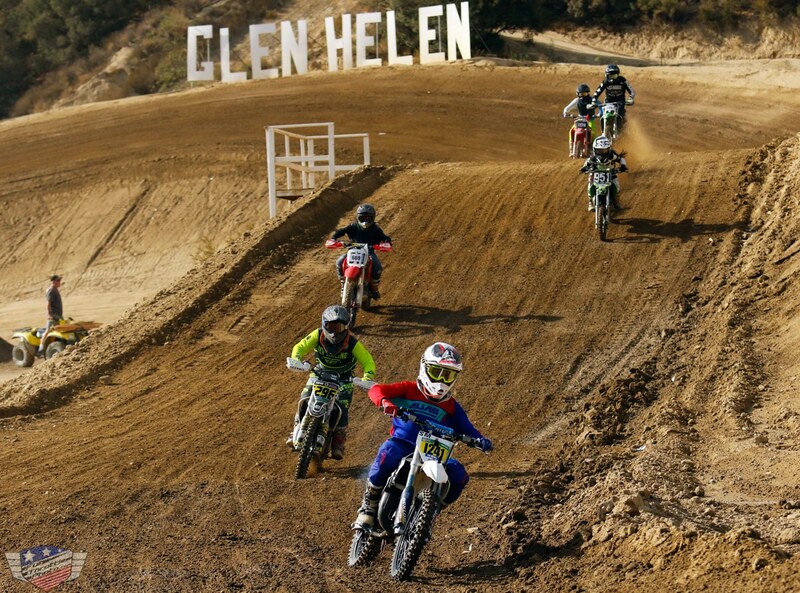 SRAGP.com once again used Glen Helen’s GP, REM, and Lucas Oil Truck tracks but added a few additional twists and turns to the racecourse resulting in a slightly slower pace than the past few months. 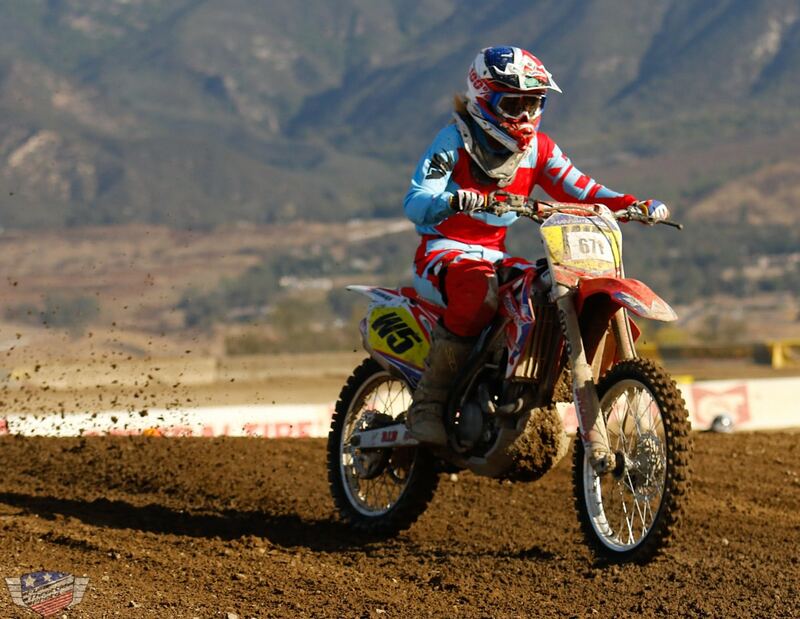 Hannah Dinkins lead the woman’s classes from start to finish. 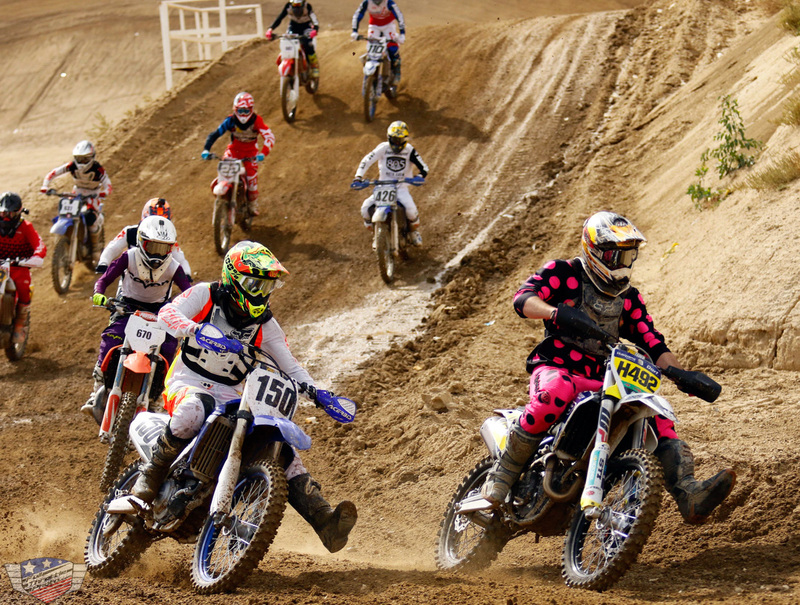 Rider turn out in the women’s classes was light this month. Keep getting the word out, the SRAGP women racers need some friends to come out and play. Marc Matson topped the Super Senior +50 Expert class. SRA dedicates the second race of the day to the 65cc, 85cc, and Super Mini classes each month. Super Mini Amateur Lane Forbes led from the start and pulled away every lap of the 40-minute race. 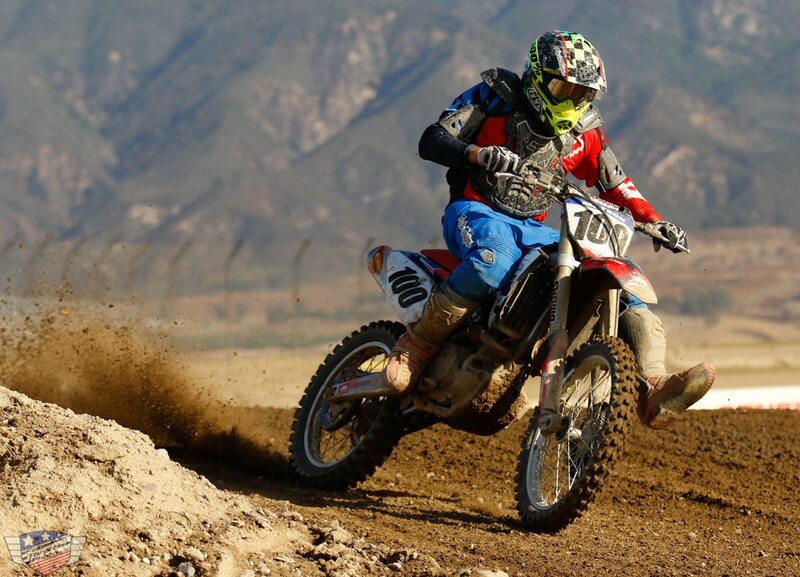 85cc Amateur Kristofer Kristjansson rode well to cross the finish line in second overall. SRA continues to invest in the future of the sport by scheduling this full-length race solely for the little bikes on the big track each month. Tracy Meeks, second place +50 Expert. The Vet +30 and Senior +40 riders lined up for race three. +40 Expert Craig McCall managed to make his way to the front of the pack leading +30 Expert Chris Frank to the finish line. Vet +30 Amateurs Tyson Talkington and Kyle Banks dueled to the finish for the class win, crossing the line just 2 seconds apart. 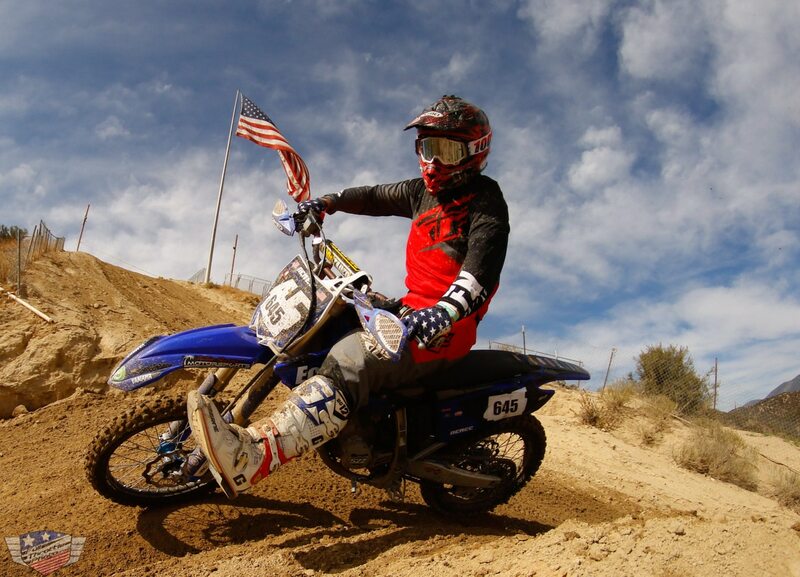 Tyson Talkington, Wes Nemec and Chad Strothers were the Vet +30 Amateur Novice and Beginner class winners respectively. McCall, Kiel Mattsson, Sean Kamborian, and Chris Bliss took home the wins in the Senior +40 classes. 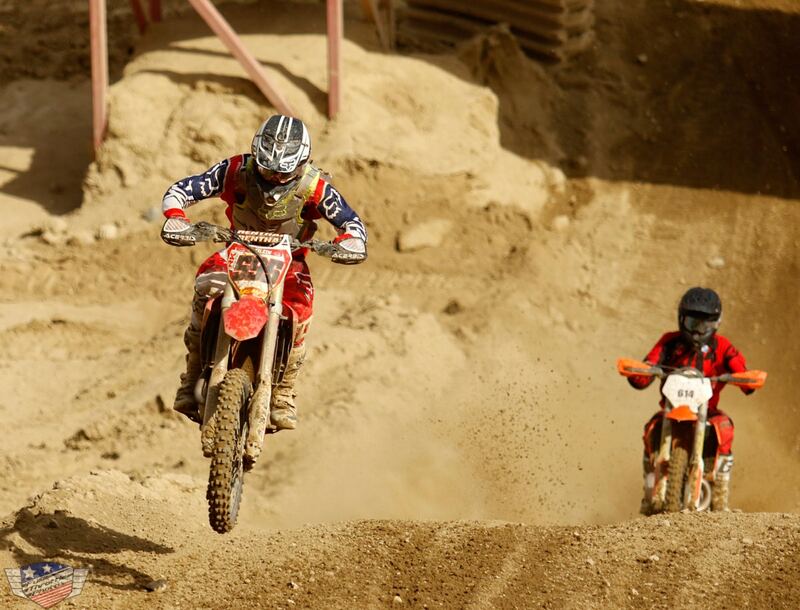 The 450cc, 250cc, and 125cc riders made up the fourth race. 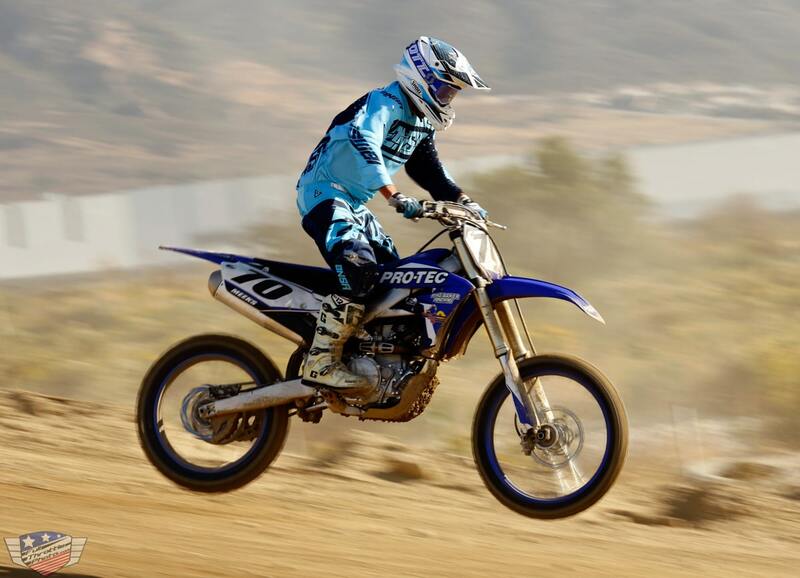 250cc Expert Connor Kilmartin pushed hard and rode his 250 to the overall win, taking half the race to work his way past 450 Expert Eric Breilein who put in a good ride to finish second overall, first 450. 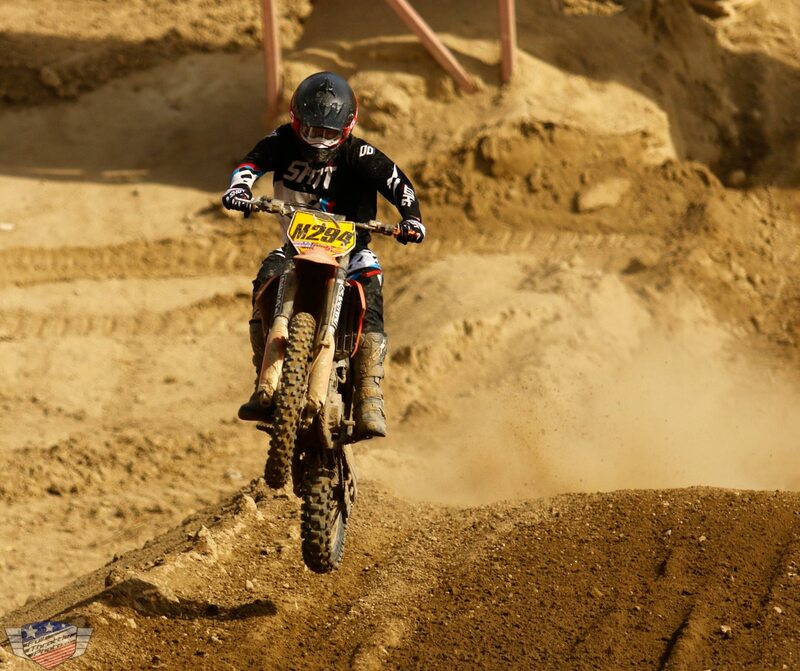 The hotly contested 450cc Novice class was won by Jeff Harris followed by Garrett Overeem. work in progress and with the help of family, friends, and the SRAGP.com team is getting better and better. The track is fun, challenging (but not too challenging), and safe. Please help SRA grow support for this race, as this is the true future of our sport. Results for this race can be found at http://moto-tally.com/SRAGP/Results.aspx. 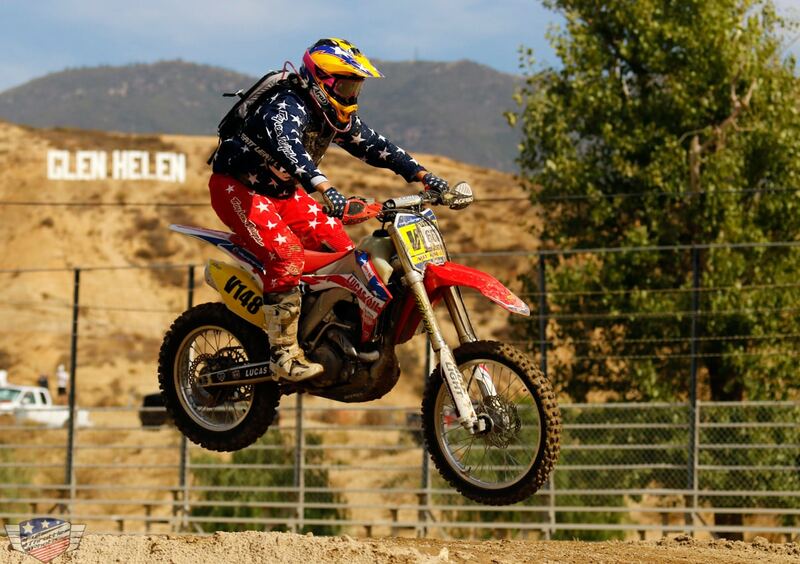 Round 10 of the SRA Grand Prix series will be at Glen Helen Raceway on Veteran’s Day Sunday, November 11, 2018. Come join the fun and bring all of your family and friends! 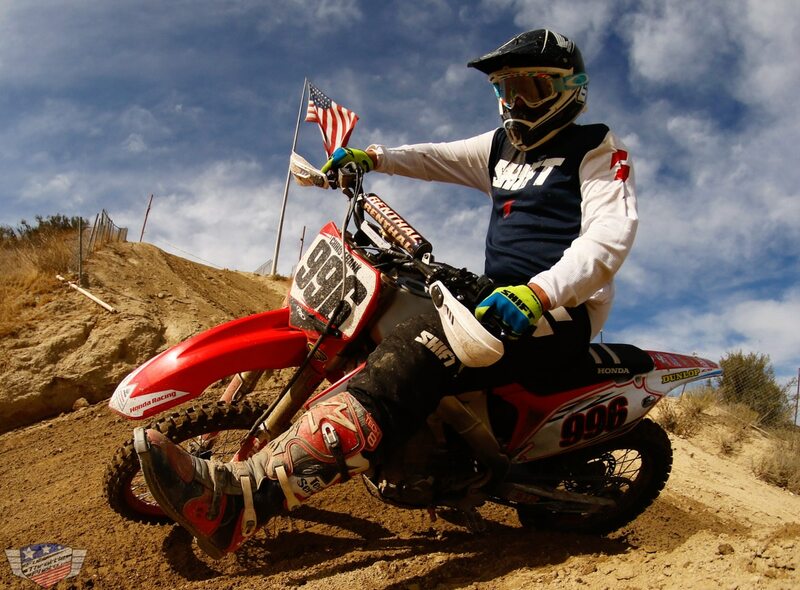 Wes Nemec (shown) and Chad Strothers were the Vet +30 Amateur Novice and Beginner class winners, respectively. Rich Suitor and the staff of SRA are working hard to improve the SRA experience. Please let them know how they are doing. Reach out via SRAGP.com or on Facebook. 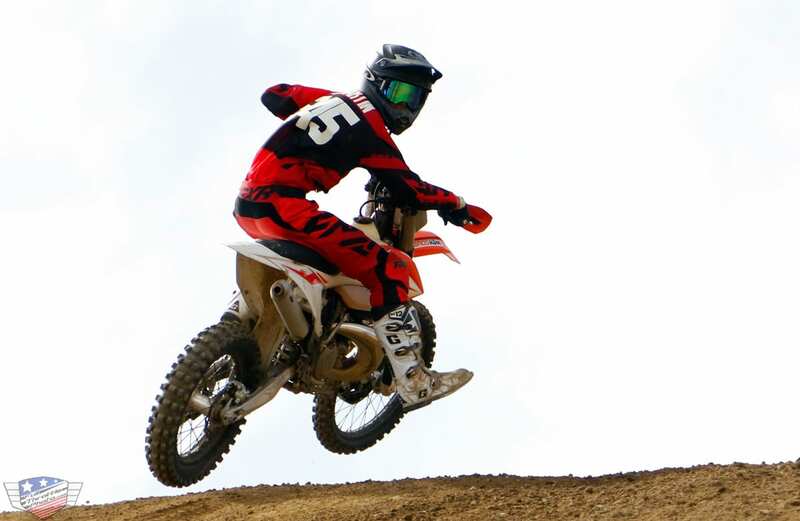 The 450cc Novice class was won by Jeff Harris.